Grace discipleship is simply profound and profoundly simple. 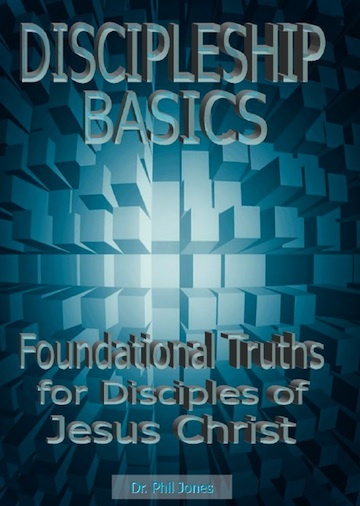 Here is a practical four lesson booklet, “Discipleship Basics,” by Dr. Phil Jones. These lessons are not intended to be comprehensive, but are foundational and user-friendly. Here is a four message downloadable audio series that corresponds with the lessons. They are at Grace Fellowship Internationals’ Sermon.net audio channel here. These were produced and preached at First Baptist Church of Powell in Tennessee. What’s the best way to encourage others to want to walk with Christ? In this 3-minute video, Pastor Bryan Chapell explains that it’s not trying to get them to do what you know is right. It’s something else. Watch now. These audio resources are helpful for pastors serving in North America as well. Here’s a recommended series to check out: In this 7 part series of 10 minute MemCare radio programs Edmund Spieker shares Biblical insights of how the Truth can set you Free!